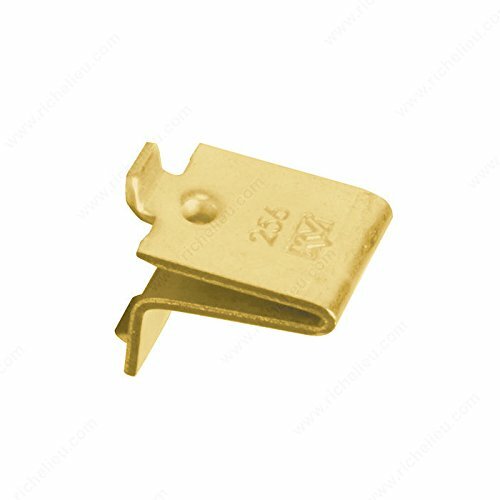 12 Pack, Zinc Shelf Support Clips, For 233 & 255 Standards, 12 Supports & 28 Nails Per Bag, Packaged. 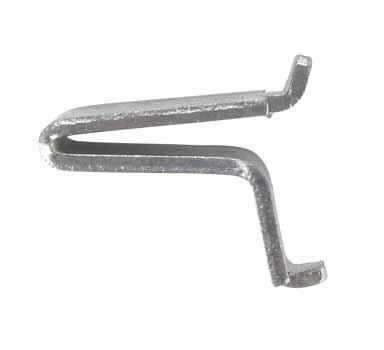 12 Pack, Zinc Shelf Support Clips, For 233 & 255 Standards, 12 Supports & 28 Nails Per Bag, Packaged. Easy installation and easy handling. 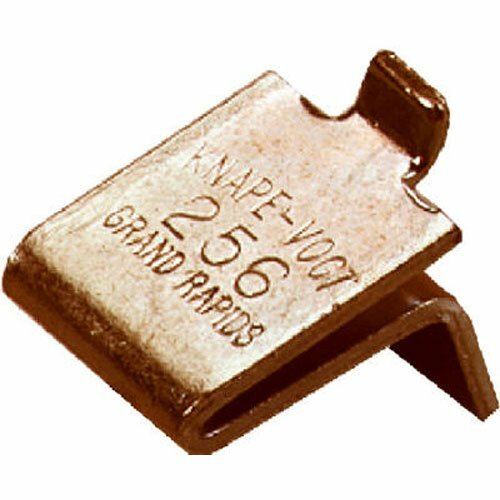 Knape & Vogt 256SP-WH 3/4" X 5/8" White Shelf Supports 12 Count Fits standard models series 233 and 255 3/4" depth 5/8" width White 12 per card. This Product is manufactured in United States. 256ZC FInish: Zinc Features: -Material: Metal. -Wall-mounted/built-in. -Fits standard models series 233 and 255. Product Type: -Hardware. 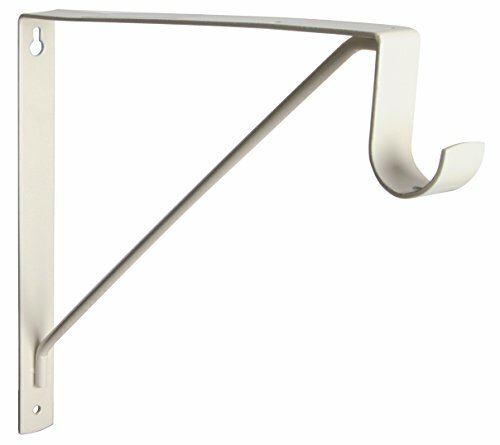 Mount Type: -Wall Mounted/Built-In. Primary Material: -Metal. 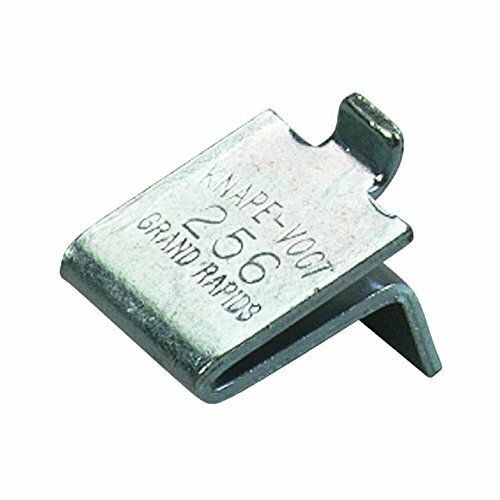 Designed for use with 233 and 255 Series pilaster standards, the patent pending clips feature a dimple that allows for increased strength and durability of the product. They exceed BHMA Grade 1 requirements. Made in the USA. 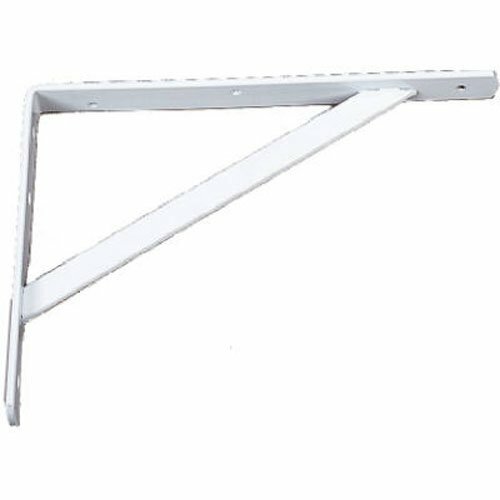 256 Series White For use with series 255 pilaster strip standards. Made in the USA.